The best way to get to know a community is by scheduling a tour. See the facilities, meet the staff and residents, and get a feel first hand what it's like to live at Synergy HomeCare of Jacksonville Home Care. Caring for an aging parent or family member can be exhausting, difficult and lonely work - but you are not alone. 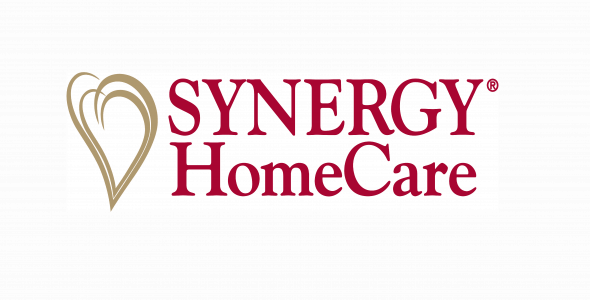 Thousands of families seek quality senior care every year and find comfort and relief with Synergy HomeCare. We are an affordable, compassionate home care choice for family caregivers who want to keep their family members at home rather than choosing a nursing home or assisted living facility. Our attentive, dependable caregivers can offer emotional care and quality of life to your loved ones and much needed respite care for you. We offer customized in-home care for seniors and other people limited by Alzheimer's disease or dementia, patients recovering from surgery - even new mothers. Our team specializes in providing a friendly, helping hand around the house, from basic housekeeping and companionship to personal or memory care services. Finding the right help for someone you care for can be a difficult decision. Our experienced and friendly staff can help you understand your home care options, compare the costs - and get you help fast. What can we do for you and your aging family member? Please take a look at this list of core home care services our in-home caregivers can provide for you or your family. At Synergy HomeCare, our mission is to improve the quality of life and promote independence for your aging or disabled family member. If a service required to meet the needs of you and your family appears to be missing from this list, please talk with us so that we can answer any questions you have and help you make the right decision for your senior parent or disabled family member.